I know some of you are thinking that you have not seen many reports this week, and there is a good reason for that. I am writing this report from Spain, so it is not as first hand as it could be, but I have been keeping in contact with what has been going on and my partner Ade, will be adding some posts on a couple of items he has been reviewing recently. I received an email from a friend of mine that I go beating with in the winter. He is a member of the Fleet Wildfowlers (not sure that is the right name). He told me that he attended a recent wildfowlers meeting, where the owner of the land around Moonfleet manor hotel, had informed them that he was intending to remove all the boats pulled up on his property, whose owners are not known to him. So if you have a boat there, make sure you either make yourself known to the land owner or move your boat. Unfortunately I do not know who the land owner is, so I can’t give you any contact details. I have heard plenty of complaints recently that the fishing has been poor this year, and that is not just in Dorset, but pretty much all along the South coast. Well hold on to your hats, because hopefully all of that is about to change. Looking at the forecast for the weekend. it looks like we are in for a bit of a blow on Sunday. This will really stir the water up and produce some great fishing conditions for Bass. It might even tempt some of the Codling that have recently put in an appearance to come closer to shore. 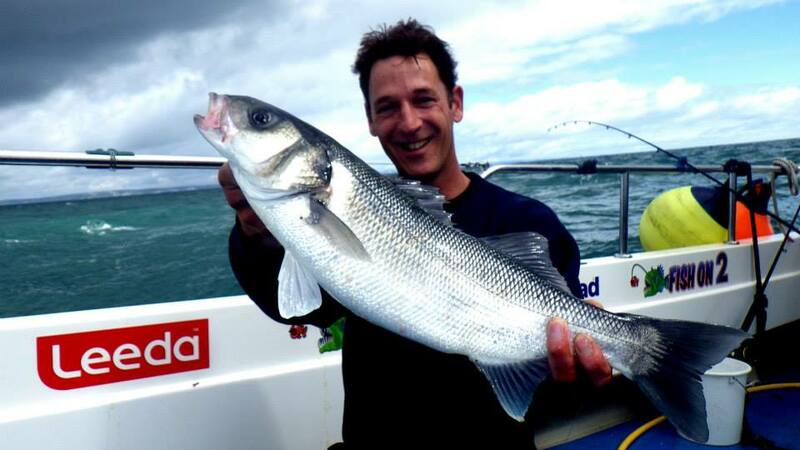 The Bass are starting to show on the boats fishing around Portland Bill and in the Race. Joey Mackerel will be the best bait for the next couple of weeks. After that lures are deadly. Sidewinders and Redgill’s are normally the best lures from the baot. I will put up a more detailed post up at the end of the month, showing how to set the lure up for drifting for Bass. As you can see from the picture below Josh Simmonds managed to get his clients in to them on his boat Fish-On. Chesil Beach forecast: You have today and tomorrow to have a go at Bream, Gurnard, Trigger Fish and Plaice, before the wind really picks up on Sunday. You will still be able to go after those species but it will be tough conditions. When the wind does get up conditions will be great for Bass. 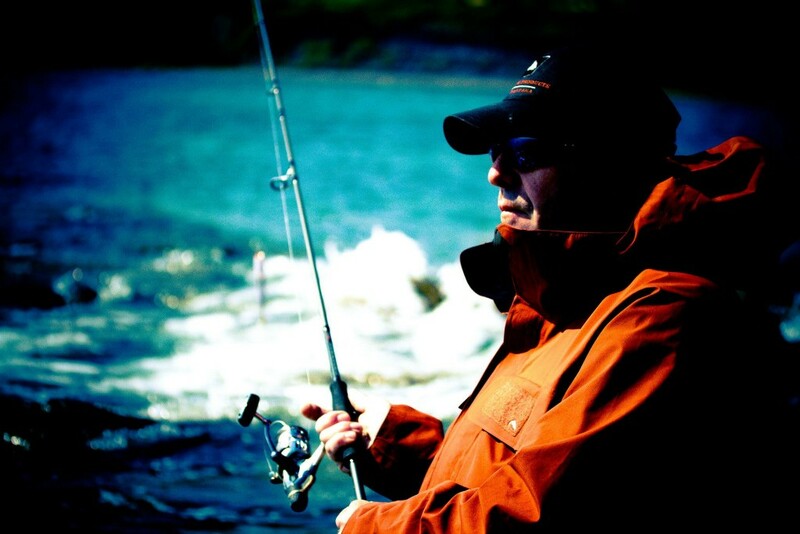 Use big baits close in, but be careful of the surf. It can easily drag an unwary angler in. Portland: The Bill has been fishing well over the past few days. Some large Ballan Wrasse have been caught from the Pulpit Rock on Hermit Crab. Pollock, Garfish and Mackerel are around in good numbers for those trying lures. Church Ope Cove should fish well during darkness tonight, with the chance of Sole, Rays and Bass. Portland Harbour: I know that there are still plenty of Gilthead Bream and Flounder between Ferrybridge and Sandsfoot sailing club. Mullet fishing from Castletown is good at the moment.